Let me know when's good, LilBee91! 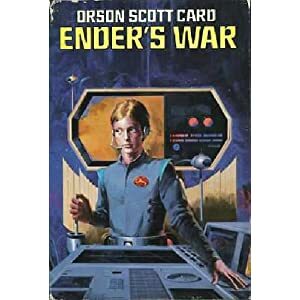 The copy I'm using for both is the Ender's Game / Speaker for the Dead combo book, Ender's War. I found it on Amazon for about $7-8 including shipping.